Search, choose and book a quality-checked dentist in Tijuana with Dental Departures, and save up to 75% compared to prices at home. America's dental crisis is well documented, and located on the US border just south of San Diego, Tijuana is easily accessible to Americans in need of affordable, professional, modern dental services. Every year, thousands of patients drive or fly to Tijuana in order to take advantage of discounts of 40-70% for quality dental and medical care—and with the end of Obamacare it’s likely that more people than ever will be traveling over to Tijuana for low-cost dentistry. Dental Departures' pre-selected clinics specialize in every type of dental care you might need. 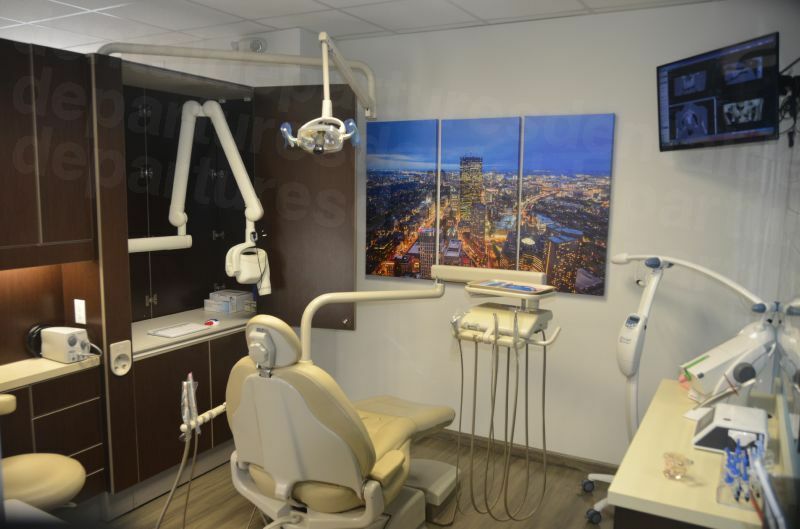 Our quality-screened and background-checked dental clinics in Tijuana can provide you with outstanding dental care for a price you can afford. Quality, price and convenience. 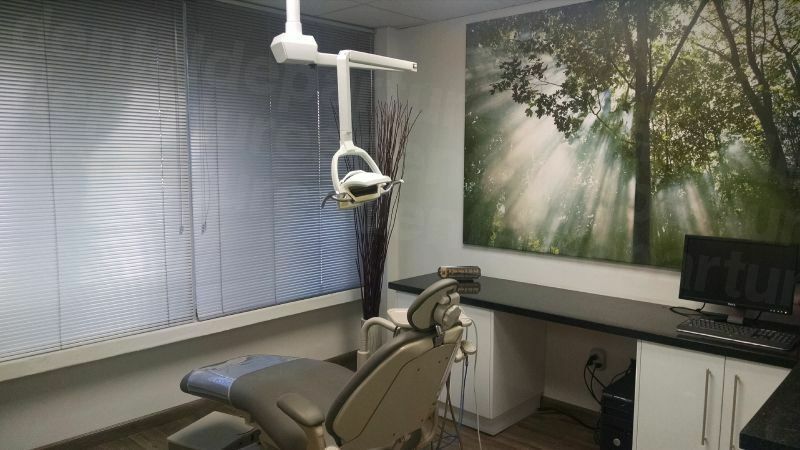 The simple fact is that dental prices in Tijuana are much lower than those at home for the same quality of care, provided you book with the right clinic. 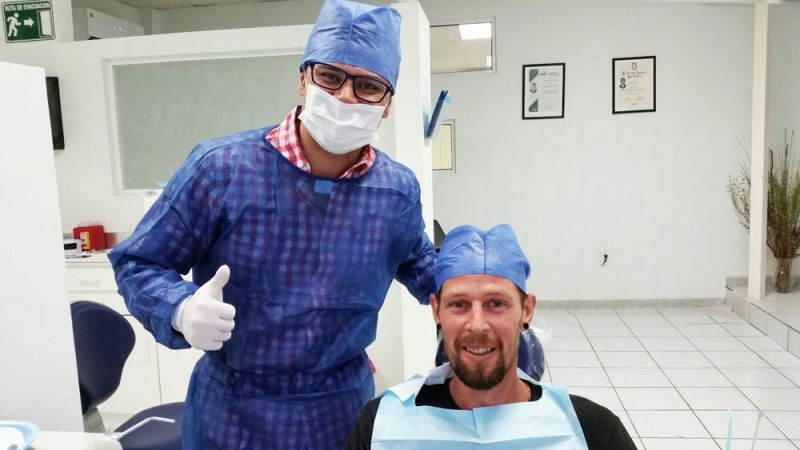 While travelers are welcomed from all over the world, Tijuana's close proximity to millions of Southern Californians and Arizonans make a dental visit particularly painless and inexpensive. Our top dentists have all been cross-checked for clinical quality, and our verified patient reviews help you better assess service and other components important to your experience. Regarding price, American and Canadian patients can expect to save up to 75% off the cost of dental treatment at home. For example, a single dental crown averages about $1,200 in the US, while the same make of crown will cost about $300 in Tijuana. For patients requiring more complex treatments, such as multiple implants or full mouth reconstruction, deep savings like this can run into the thousands or tens of thousands of dollars. 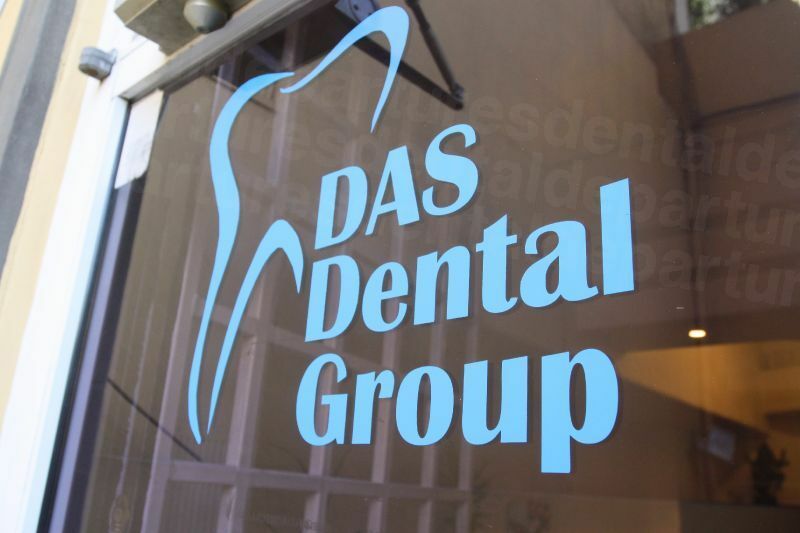 Top Dental Departures clinics such as Advanced Smiles Dentistry Clinic, Dr. Dalia Dental Care and DAS Dental Group cater to hundreds of international patients annually, and tend to bend over backward to ensure great care along with a satisfying customer experience. They know that "word of mouth" is the best source of new referrals and go the extra mile for their international clientele. Tijuana is experiencing a culinary renaissance, and according to the New York Times was one of “the places to go in 2017”. The quality of care in Tijuana is certainly up to the standards you would expect at home. Dental Departures has meticulously checked and researched all our listed clinics. Our background checks ensure that only dentists offering superior quality dental treatment are featured on our site. Thousands of patients from the US and Canada visit our clinics every year, and our offices take great pride in their services. You can read our verified patient reviews and compare prices on each clinic page. In addition, we guarantee you the lowest prices with every office listed with Dental Departures. With rare exceptions, yes. Every year some 300,000 tourists from the US, Canada and all over the world visit Tijuana and the Baja region for discounted shopping, sightseeing, sun-soaking and the well-known nightlife. 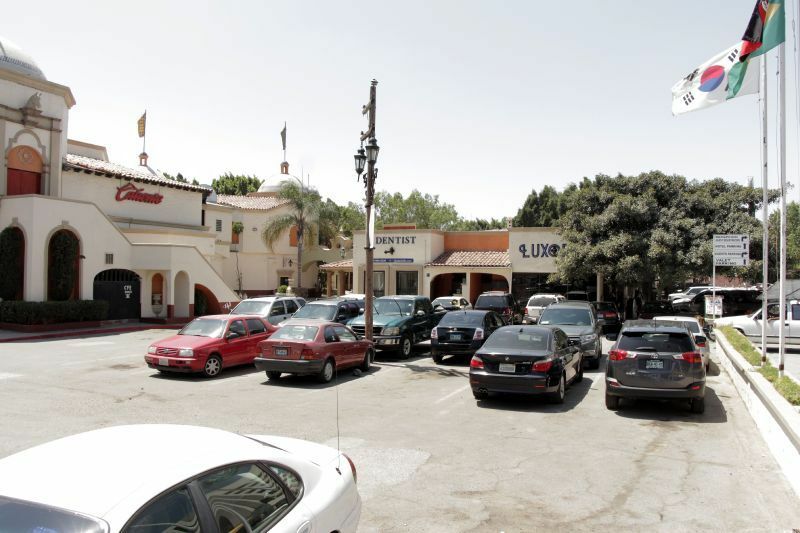 Tijuana is a bustling commercial community as well, with San Diegan businesspeople crossing the border daily to conduct transactions. After years of political and social unrest, the city is enjoying a renaissance and depends upon tourism to ensure a robust economy. 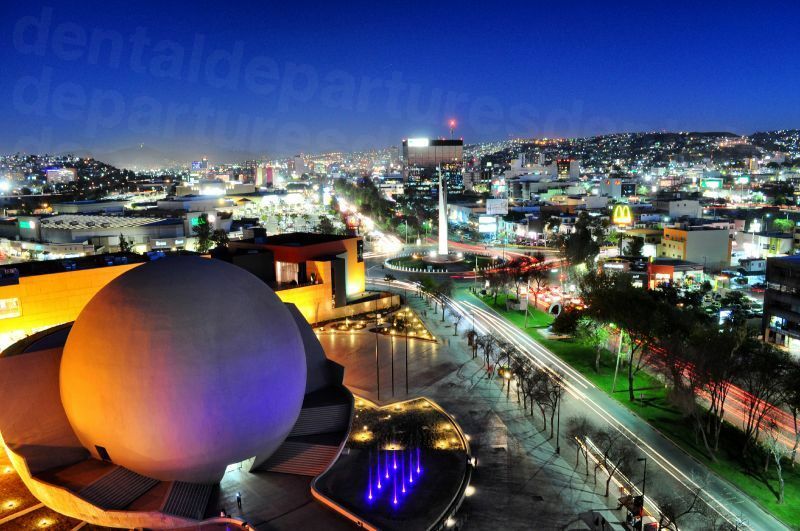 The town fathers are keen to keep Tijuana safe for leisure, business and medical tourism. The Tijuana border crossing is the world's busiest border crossing, and tens of thousands of people travel back and forth from the US every day without incident. For patients seeking additional security, many of our best clinics offer shuttle service to and from the border, and the new Fast Track Medical Services Pass (see below) provides even greater convenience for medical and dental clients. Follow the common sense rules of the travel road, easy on the late-night Margaritas, and you can be confident of your safety! What Happens if Something Goes Wrong? 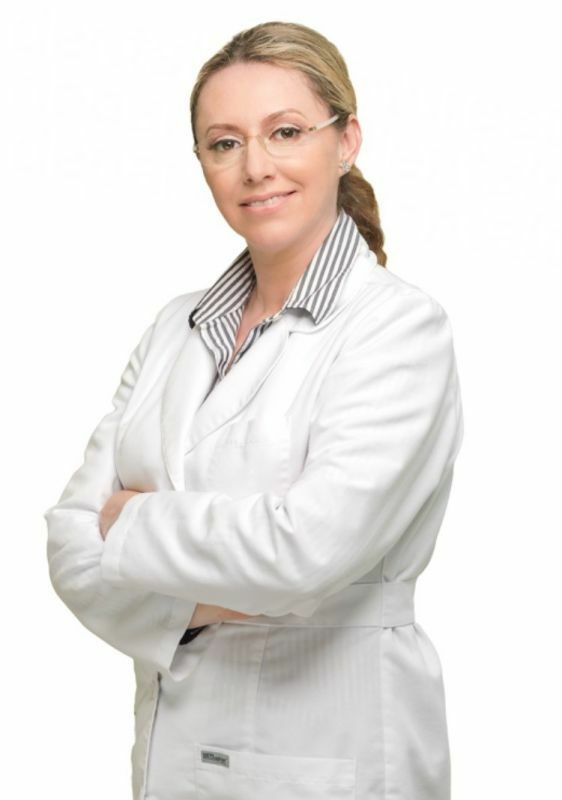 Do dentists in Tijuana Guarantee Their Work? 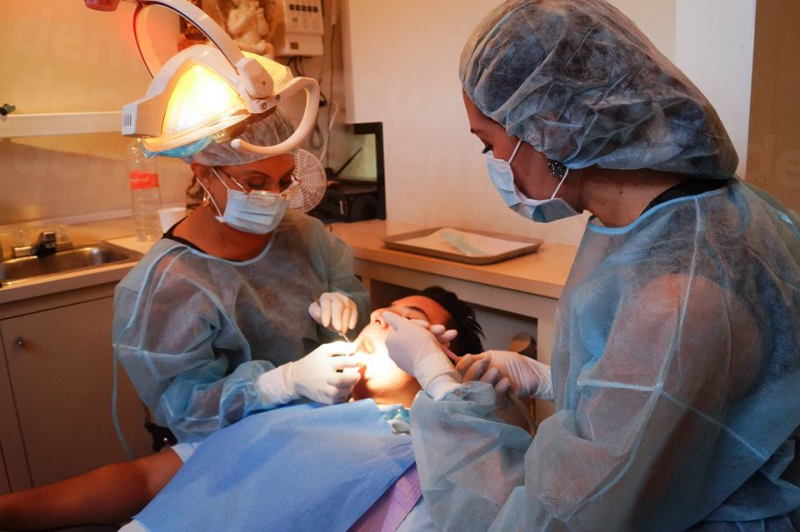 The large number of competitive dental clinics in Tijuana ensures that prices are not only kept low, but more important, the standards of treatment remain high. For your peace of mind, in the improbable event of a problem with any aspect of your treatment, our dentists warranty the work, not just for the actual procedure, but also for any lab work that might be required (for dentures or crowns, for example). Dental Departures will be your advocate to resolve any issues on your behalf. Wherever you go in the world dental care is not perfect. But, if you experience any issues at one of our clinics we will help you to resolve them. Due to our stringent background checks, it is worth bearing in mind that less than 0.5% of our patients experience concerns or complications with their lab work or treatments. No. 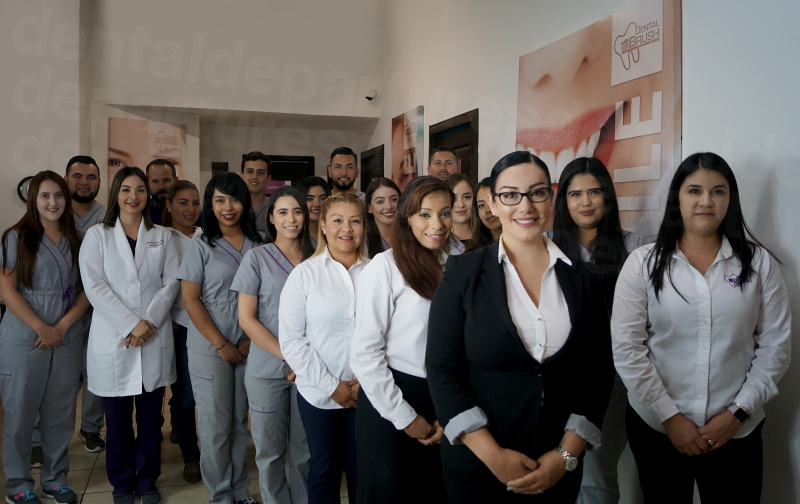 The majority of dentists and staff in Tijuana speak excellent English, as well as clerks in hotels, restaurants and other popular travel venues. What Payment Methods are Accepted in Tijuana? Most clinics accept US and Canadian cash, as well as all major credit cards. Some clinics do accept insurance; please inquire with us as to participating clinics. While most clinics in Tijuana are not able to bill your insurance company directly, if covered you may be eligible to have a portion of the fee for your care reimbursed upon your return home. Be sure to pack any required claims forms or other documents. What Else Should I Know about Visiting Tijuana? During peak commute hours, wait times at the San Ysidro border can be very long. There is a number of options to beat the queues. One is to get a "FastPass." You can often get these from hotels and restaurants who acquire them for their customers, and it is worth inquiring when booking your hotel if they offer Fast Pass. Another workaround is to park your car on the US side of the border and walk, taxi or take a dental clinic's shuttle into town. There are plenty of taxis on the Mexico side that will scoot you on the five-ten minute ride to your dental office. In Tijuana, sedation is not used as commonly as it is in the US and Canada. Of course, local anesthesia is used when required for all treatments, but for patients requiring sedation, it is important to find a clinic that offers this service. Full sedation requires a licensed anesthesiologist, and selected clinics can provide you with this upon request. The cost will be around $400-$600. If you require anxiety medication, such as Valium, you will need to request it prior to your appointment, or bring it along with you. Taxi. Any of the numerous taxis just over the border will quickly take you to the dental clinic. Bring the clinic map, address, and phone number for the driver. Car. US auto insurance companies don’t usually over cover your vehicle in Mexico, although some do provide coverage within the first few miles of the border. 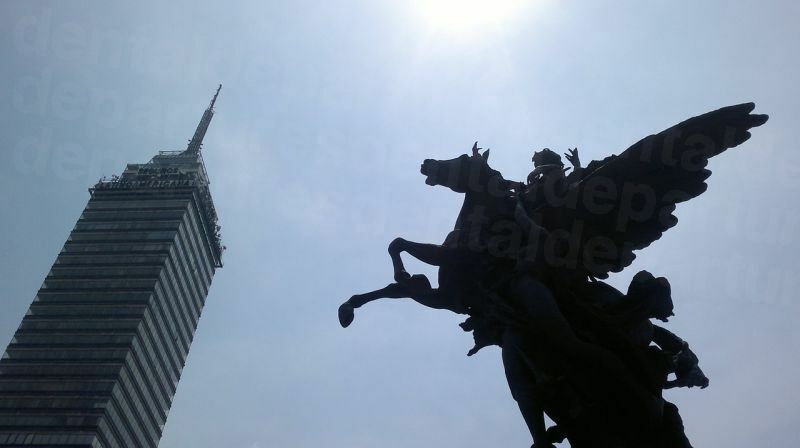 If you are planning to drive, obtaining Mexican car insurance is highly recommended. You can arrange insurance coverage online for around $10 a day, although many travelers find it cheaper and more convenient to park on the US side and walk in. This is a program for quick access and return to the US once you cross back with your car. In the San Ysidro port of entry for patients of medical and hospital services in Tijuana, you have access to a special lane for your return to the US at the crossing. Some offices can provide you with this pass to make your return the US quick and easy! 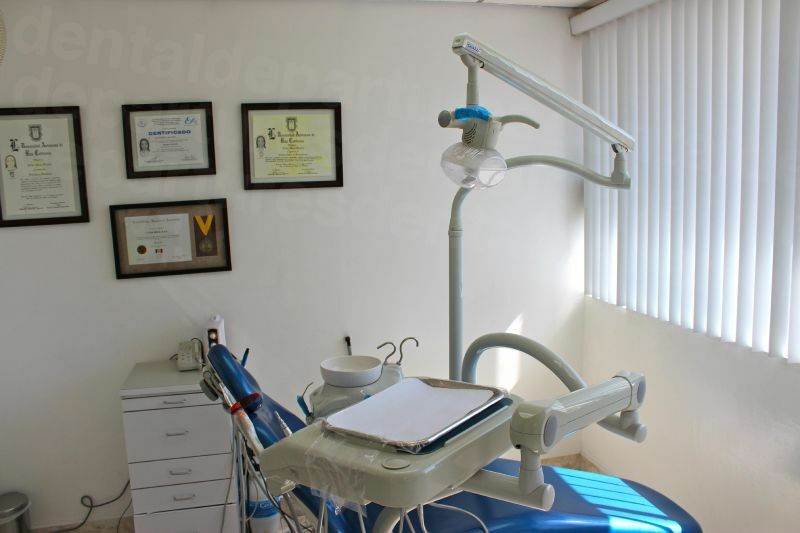 Book online or use our Toll-Free number to book an appointment with our of our quality-checked Tijuana dentists. Find your dentist, compare prices, view clinic photos, take a virtual tour and discover our exclusive discounts. Book with us and get a reliable dentist at the best prices - guaranteed.